Baby エンジェル and Baby 動物. 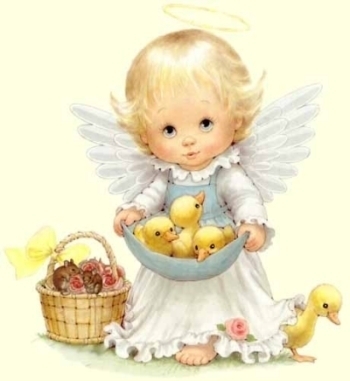 Baby エンジェル with baby chicks.. Wallpaper and background images in the 天使 club tagged: angels little angel baby angel child angel chicks. Awww i adore the little chicks,I was only looking at some on Sunday at the Summer Fair it was so lovely seeing them huggled together keeping warm.A lovely image Karen ! I love these little angels! I keep seeing ones that seem like they're all from the same artist and I love their work! Oh me too what a talent !